Tube stub Adapter 1/4 to 1/2 in. SAE J514, 37deg. Swivel Ends : 1/4 to 1/2 in. High Pressure application Up to 3,600 psig with 316 Stainless Steel Construction. High Temperature Application up to 850°F (454°C). 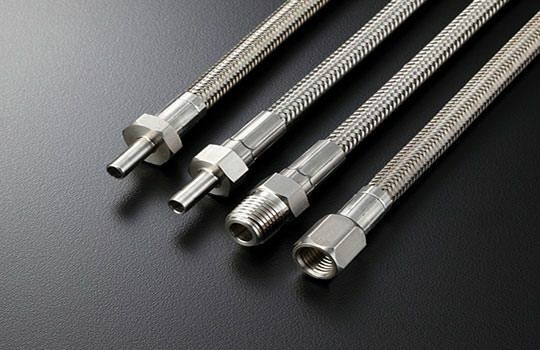 Wide Choices of End Connections of DK-Lok Tube Port, DK-Lok Tube Stub Adapter, Swivel 37 degree Female, Male and Female NPT/ISO Tapered thread.